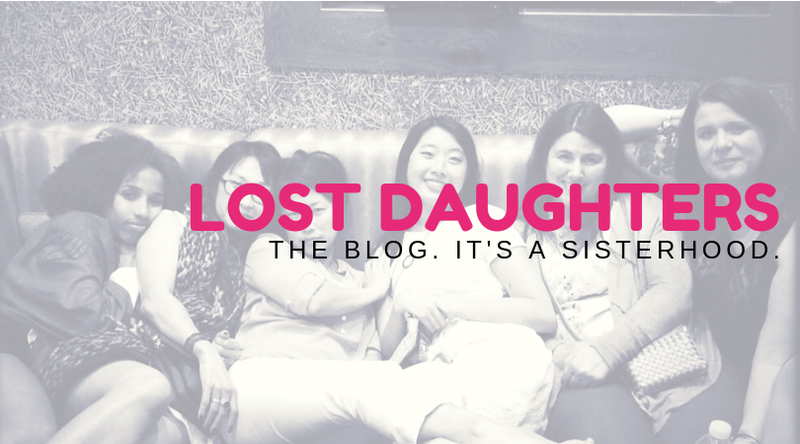 When Amanda asked me if I'd like to contribute to Lost Daughters my first thought was "but I have my other blog that I do as a natural mother". Then I thought, maybe I really should think more about my position as an adoptee. My focus so far has been my role as a natural mother of adoption loss but there is this other side to me. Well, maybe I should explain a little about my history. When I was 19 and in art school, I became pregnant. By the time I found out, my boyfriend had graduated and had moved on. He moved back to his home state. He knew nothing of the pregnancy and I had no way to find him. I had no job, no money and no where to go. My family was furious and I was sent to a home out of town so I could be hidden. Four months after my 20th birthday my daughter was born. I never saw her. 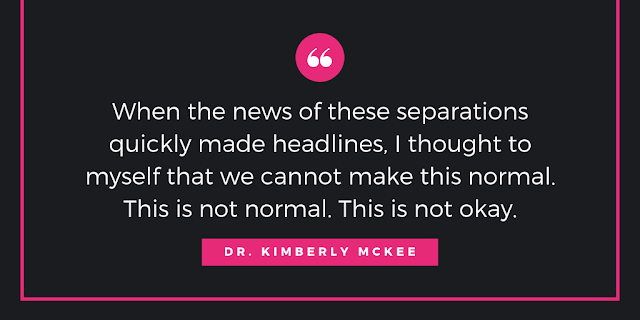 She was taken away directly from the delivery table and BFA signs were posted above my hospital bed and on the door to my room. I was devastated. It was 1980. Fast forward to 1985. I was married, had a 3 year old little boy, had a baby girl just a few months old and I was doing my best to function while still grieving the loss of my daughter. I said to my husband one day - "I wonder if my father is really my step-father". You see, I had strange memories from my childhood. There were things that just didn't add up. I never saw pictures of me as a newborn or toddler with my Dad. I had memories of being in a big room with a desk and lots of books, sitting on my Dad's lap and a strange man asking me if I liked my new daddy. I had a memory of having a different last name. These odd memories would pop up out of the blue from time to time. Because I was always told how many years my parents were married (and that number was always one year greater than my age) and my Dad's name was on my birth certificate (which I later found out was an amended birth certificate) I didn't think to question it. For a long time I attributed these memories to weird dreams. I thought... "that must be it. They were dreams that were so life like that they seemed real." But why was I having these dreams? I started to question my own sanity. Things just didn't make sense. When I asked my husband (for the umpteenth time I'm sure) if maybe Dad was my step-dad and I was adopted, he said "why don't you just ask your mother?". So I did. She was over one day. My husband was at work, my son was busy playing in his room and I was bathing my little one. Now you have to remember that this was huge for me! Asking my mother about something like this was a very big deal. Because of her reaction to my first pregnancy and me losing my first child to adoption, our relationship wasn't exactly rosy. Me: Mom, I need to ask you something. Is Dad my biological father?" Mom: Oh my god, I wondered when that was going to come up. That was my answer right there. It was a shock but then it wasn't. I guess it was really just a confirmation of what I felt deep down all along. I had another father out there somewhere and another whole family too. I asked my mother - "what's my father's nationality?" I think that's the thing that struck me the most in that moment was the change in my ethnicity. I grew up thinking I was half Puerto Rican and half Cuban. Turns out I'm half Puerto Rican and half Irish/English. WTF! Not that there's anything wrong with that, it's just the shock of thinking you're one thing for twenty some odd years and then suddenly finding out you're something else. Everything turned upside down. It's incredibly weird to find out in your mid-twenties that you're not who you thought you were. It's also very upsetting to find out you've been lied to your entire life and documents that you thought were the truth were nothing but a lie, they've been falsified. So now not only do I have to lie about how many children I have because my first pregnancy was a disgrace on the family and I had to hide that part of my life, but I find out that my identity was a lie. I always thought an identity crisis happened in your teens. Mine was a decade later. The reason for the deception was that they didn't want me to feel differently about Dad. He's the only Dad I know. I really don't feel differently towards him because growing up I wasn't treated any differently from my baby sister who is his natural child. Aha! Another revelation hits me! My sister and I have different fathers. So many things begin to fall into place. More and more makes sense and I was doing my best to keep the anger at bay. I didn't feel different because I was adopted, I felt angry because I wasn't told the truth. I was entitled to that. It's my truth. I felt angry because there's another family that I had the right to know about. I had the right to know who my natural father is, who my aunts and uncles are. I felt sad because I found out that my paternal grandmother wanted to be part of my life but wasn't allowed to be. Now that I'm a grandmother I just want to weep when I think of the woman who is my father's mother. What did she go through in losing her grandchild? None of the events that led up to us being separated were her fault. 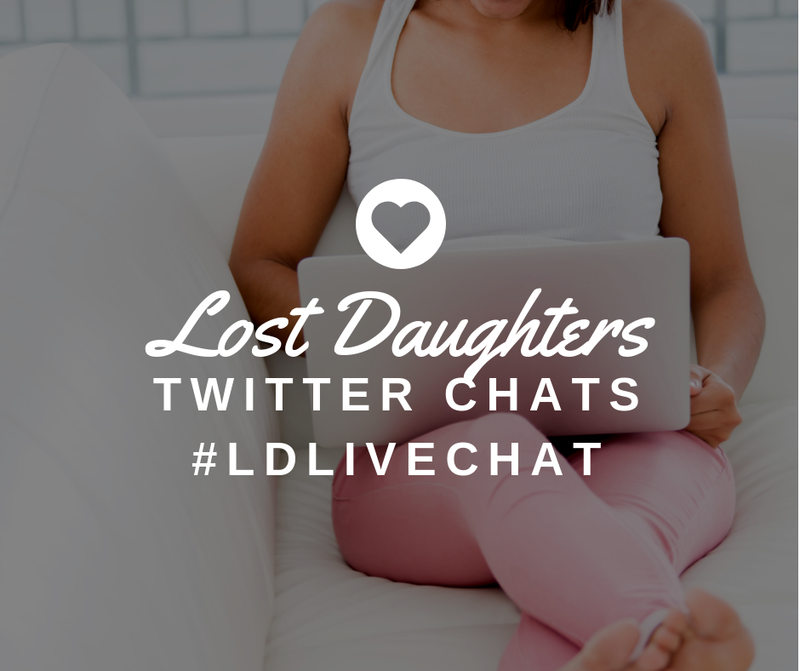 Did my mother feel the loss of her grandchild when I was forced to surrender to adoption? Did she think of what she'd be losing when she told me that I couldn't bring my child home? My first born was taken from me and my first paternal family was taken from me. Both of those are wrong. Both are life changing. Now I'm just doing a day at a time.